Parkpop presents PARKPOP SATURDAY NIGHT on Saturday 29 June in the Zuiderpark in The Hague. With two stages and a great line-up of national and international top acts! Get ready for an evening full of hits from the last decades where established artists and new acts, such as Skunk Anansie, Tears For Fears and Nile Rodgers & CHIC. Parkpop Saturday Night is part of the Parkpop festival weekend. 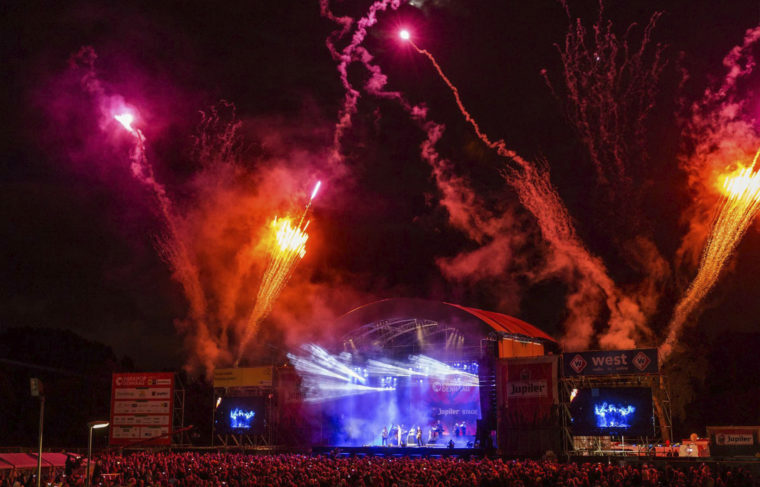 The kick-off is on Friday 28 June with Parkpop Downtown, packed with live acts in the city center of The Hague, followed by Parkpop Saturday Night on Saturday 29 June. On Sunday, June 30, Parkpop The Hague celebrates its 39th edition in the Zuiderpark in The Hague.